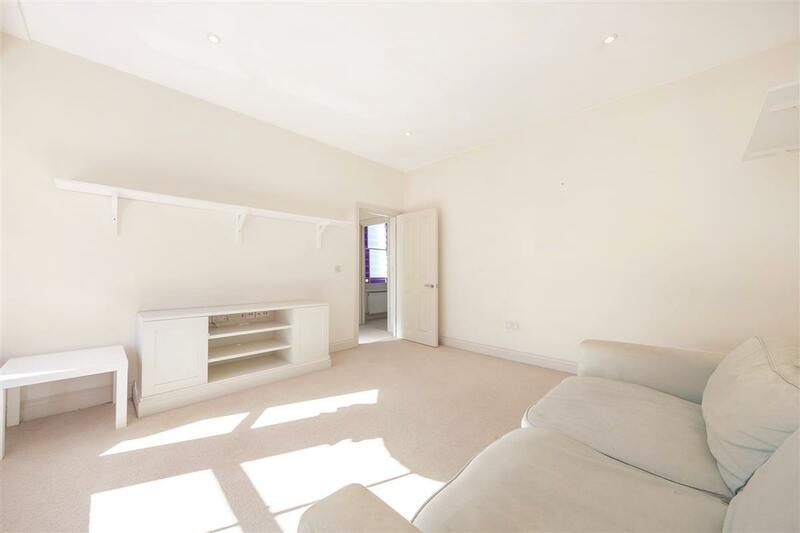 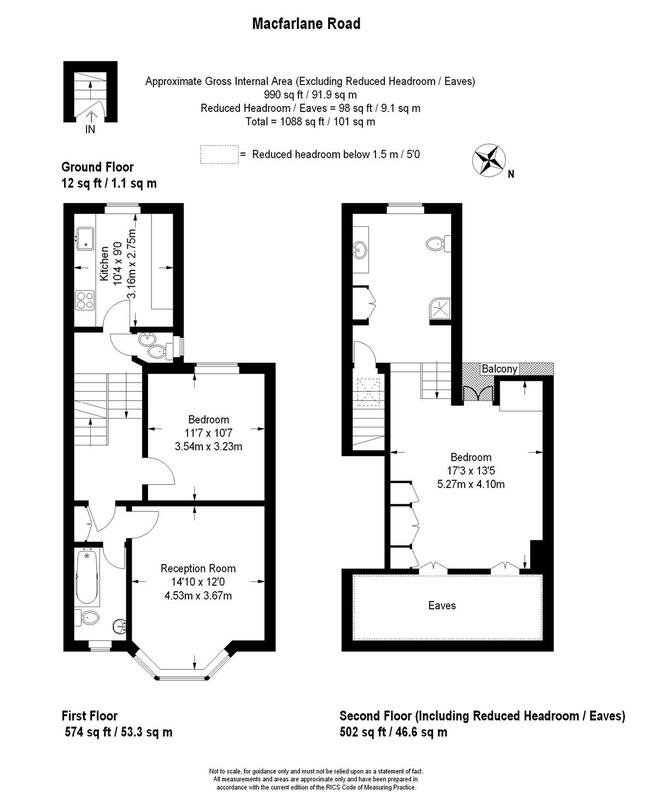 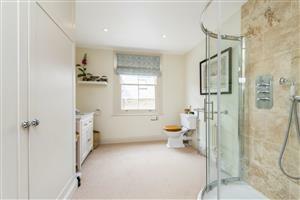 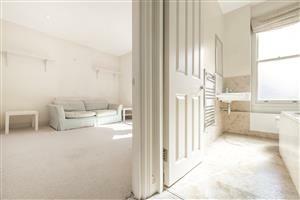 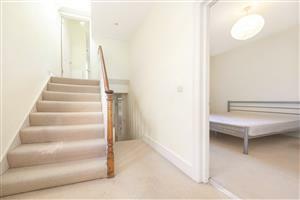 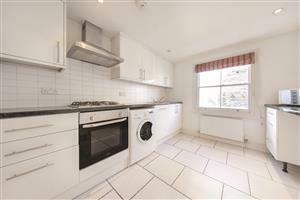 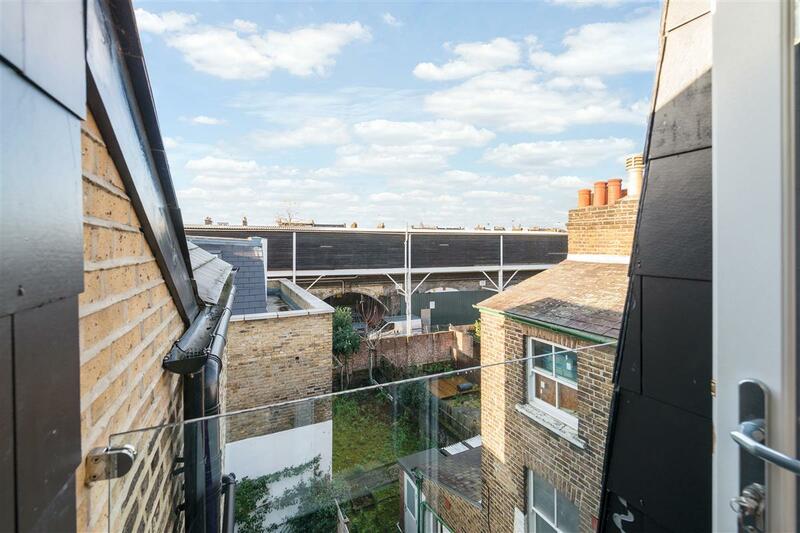 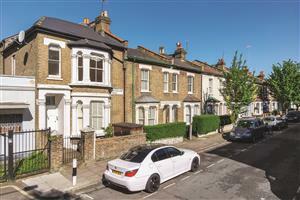 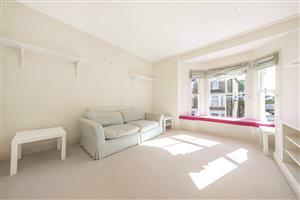 A stunning two double bedroom split level flat spread over 1000 sq ft. 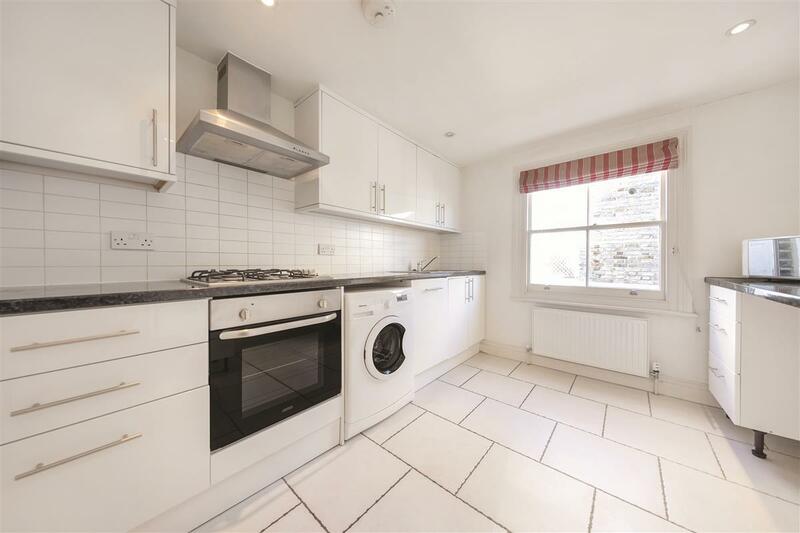 This is a fantastic and well maintained flat with excellent living space throughout. 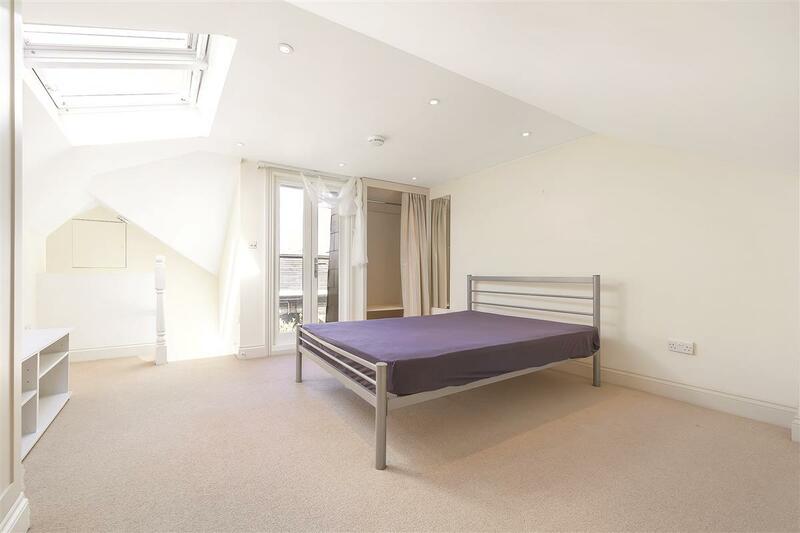 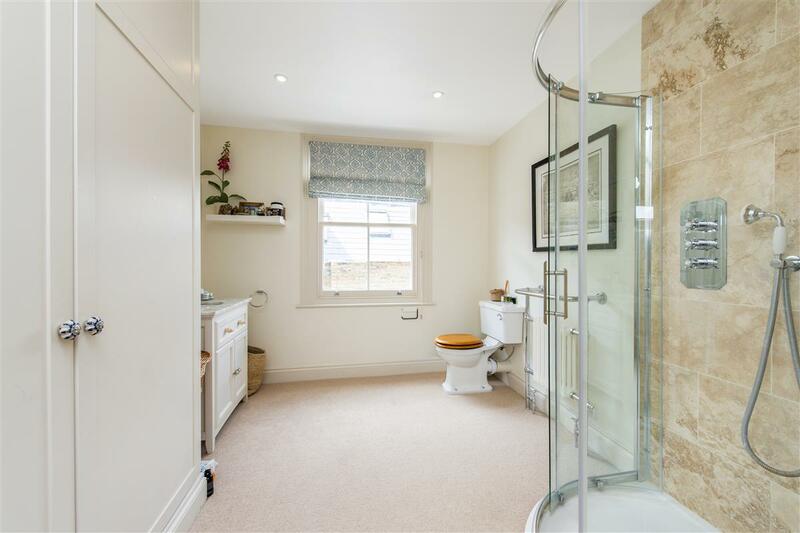 The property consists of two large double bedrooms, two bathrooms and a cloakroom, a modern and bright kitchen and a spacious reception room. 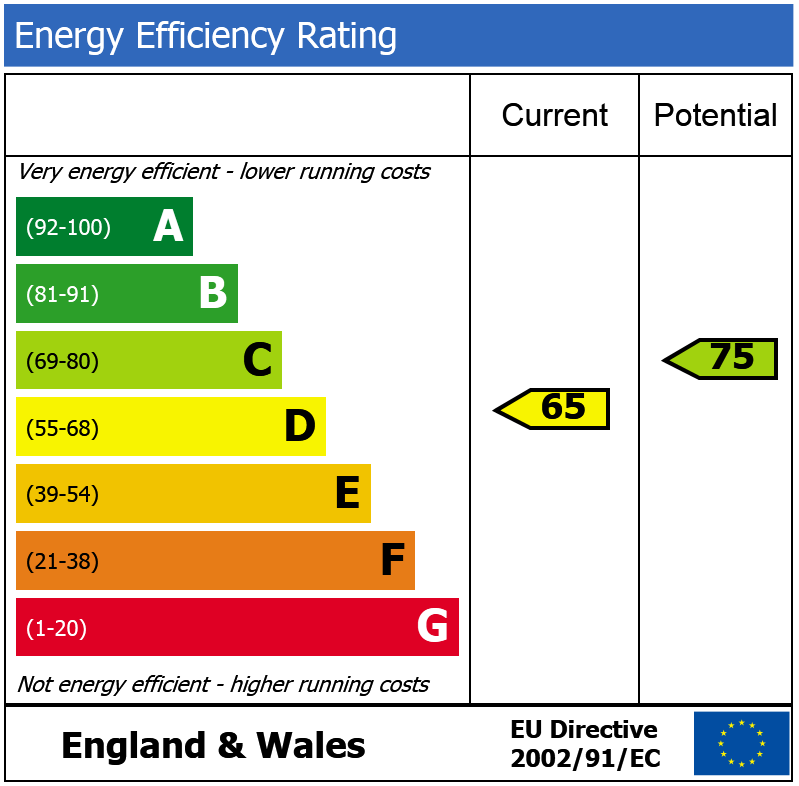 There is also the added benefit of good storage in the eaves. 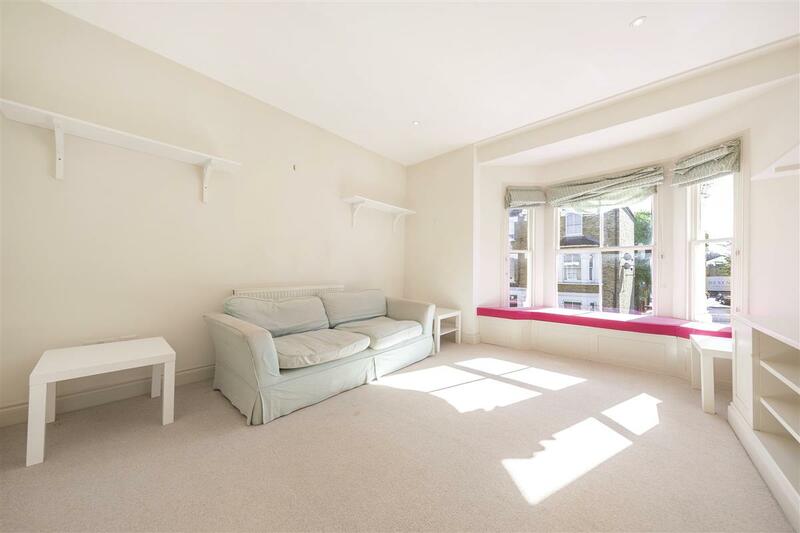 Perfect for professional sharers a couple or small family. Macfarlane Road is located a stones throw from Westfield Shopping Centre and the fantastic transport links found close by. 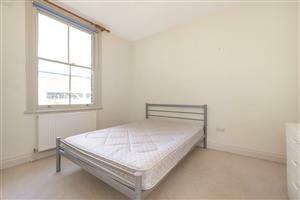 Available on a part furnished basis and the end of August. St. Lukes Road, W11 290m (3 mins) from Westbourne Park. 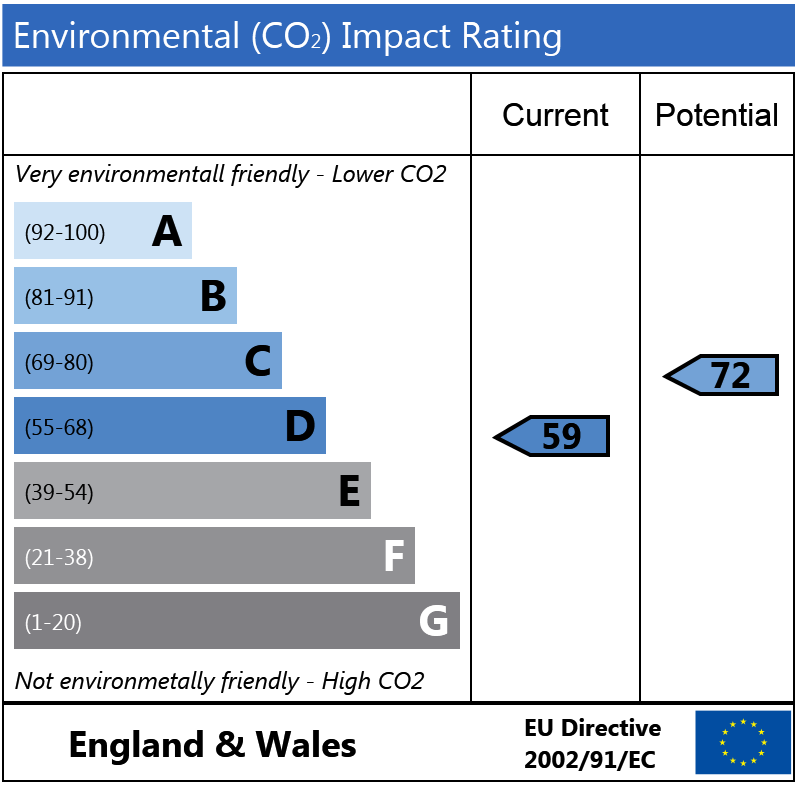 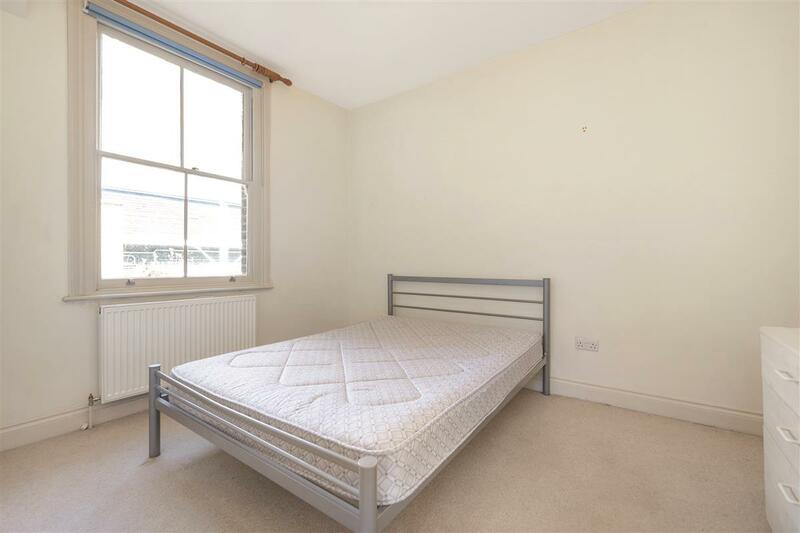 Chesilton Road, SW6 370m (4 mins) from Parsons Green.